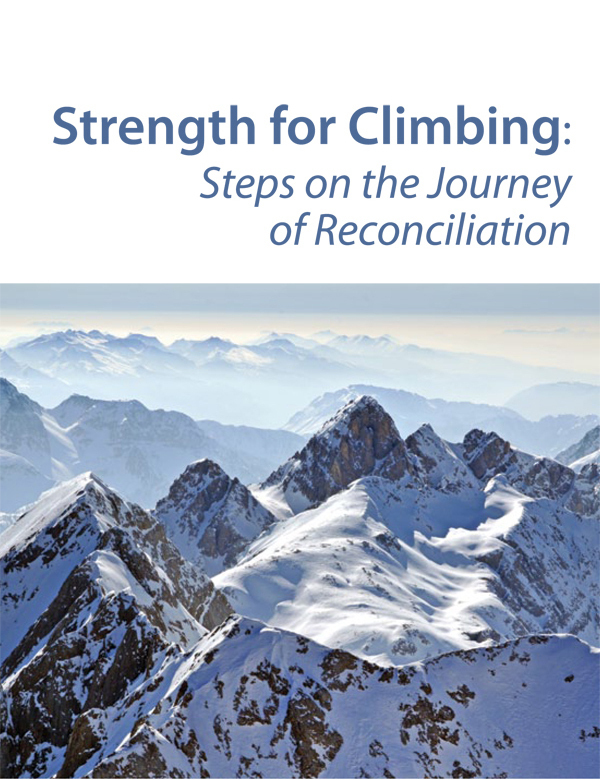 View cart “On the Path of Reconciliation (pdf) (2015)” has been added to your cart. 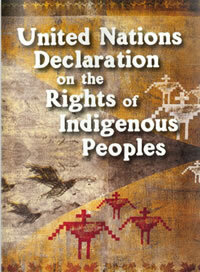 A pocket sized full colour booklet with the full text of the United Nations’ Declaration on the Rights of Indigenous Peoples. The UN Declaration was endorsed by Canada in 2010. It took 20 years to write and was the most debated instrument in UN history. The Declaration is very readable, and lays out a vision for changing the broken relationship between Indigenous peoples and settlers. 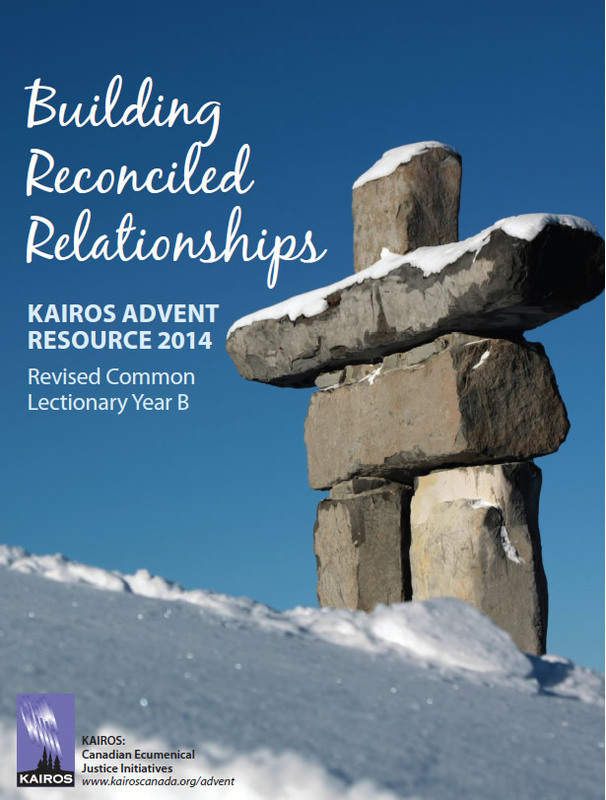 Produced by a coalition of Indigenous, non-governmental and church organizations. Grades 9 to adult.